Whether it’s an overcrowded bed that needs reworking or a new bed installation, we can do that. There is no better time to invest in your property and this is one of the best investments you can make because it lasts. 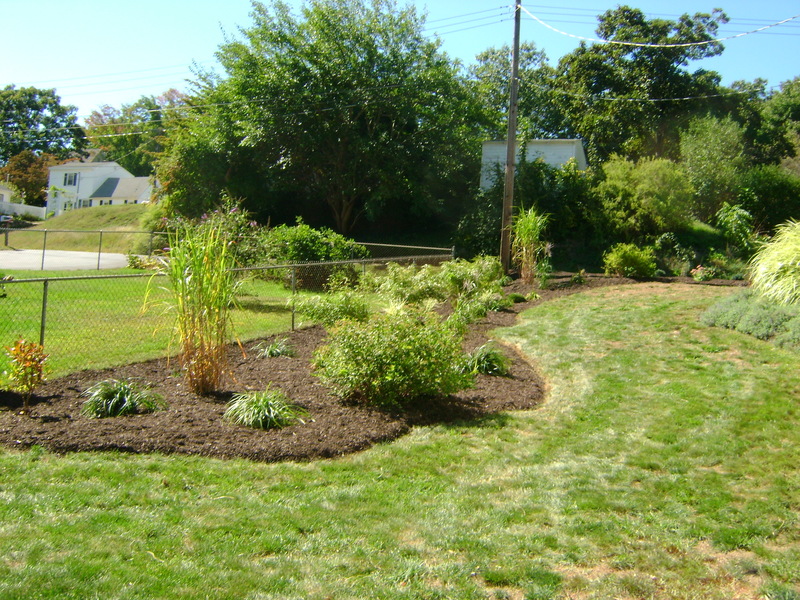 Algiere’s Landscaping works with you in designing a garden that enhances the aesthetics of your home. We use design software and work with you to develop a plan that suits your tastes and budget. We have a one year one time limited warranty on all of our plants, and FREE ESTIMATES! Contact us at 860-376-2895 to start the design process today!